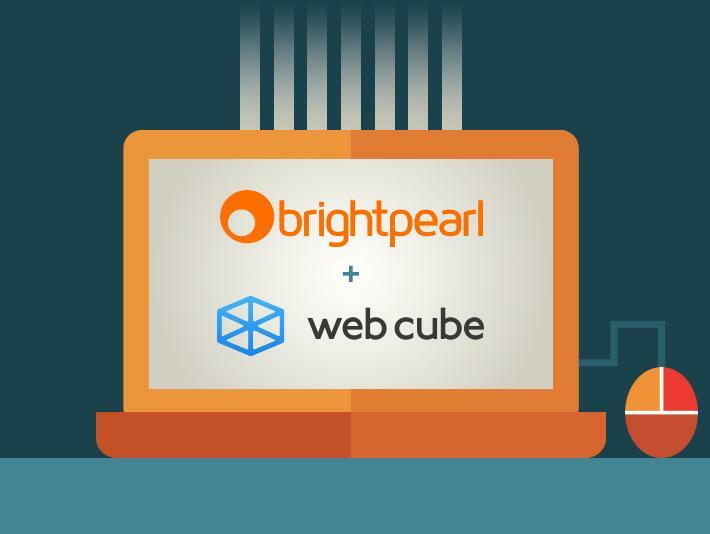 Web Cube is excited to announce a new partnership with cloud-based business management application Brightpearl. The partnership will provide Web Cube customers with more options to manage and process eCommerce orders by leveraging the system’s powerful business functionality, including accounting, CRM, inventory management, eCommerce and POS. By tapping into Brightpearl’s cloud software, brands can be confident their core data and processes are under control – saving them time and money while providing the freedom to grow their business. In one system, Brightpearl integrates orders, inventory, and customer data from a variety of sales channels including Amazon and eBay. All orders and inventory are stored in one place and in real time. Brightpearl’s powerful reporting helps site administrators improve the quality of customer service and gain insight into their business, helping them decide where to focus their efforts more effectively. With this partnership, Web Cube customers will have immediate integration access and will be able to utilize key online and offline channels that will offer more ways to manage their business. Learn more about Web Cube’s growing list of technology and integration partners here. Founded in 2007, Brightpearl provides a real-time reliable system for small-to medium-sized retailers, which integrates data from customers, orders, inventory and accounting. Brightpearl provides companies with a way to optimize their total business processes as well as allowing multichannel integration. Web Cube offers a premier all-in-one mobile responsive web platform for brands, empowering customers with one turnkey platform for their website CMS, eCommerce, mobile, and social media. Web Cube drives business growth online for over 100 leading brands including Rip Curl, Dunlop, Osiris Shoes, Technicolor, Sony, and Manduka.